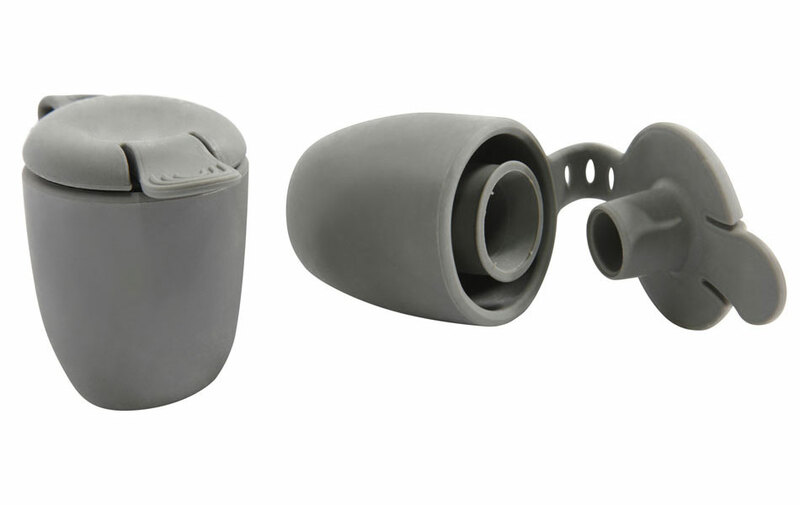 Scupper Bungs designed to work with the Draining Scuppers of a sit on top. Designed to be used on flat water in calmer condition for a dryer ride. Compatible with all models of Feelfree Sit On Kayaks, these Scupper Plugs are designed to be used on calm water to help provide a dryer ride when paddling. 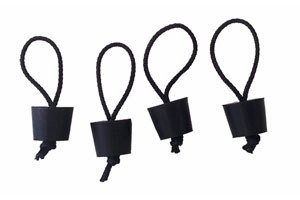 A set of rubber Scupper Bungs designed for use with Perception Kayaks. Sizes vary so please choose the correct option for your model of Perception Kayak. A pair of rubber Scupper Bungs designed for use with Ocean Kayaks. Sizes vary so please choose the correct option for your model of Ocean Kayak. Some Models use a variety of different sizes.